Many traders covered and surrounded their candlestick charts with colorful lines known as indicators. Then, they realized that they were still losing money day after day. Inevitably, they concluded that indicators were the problem. They have decided that the Holy Grail is Price Action Trading, which focuses on trading without any indicator. But I hold a different opinion. There is no Holy Grail. Don’t get me wrong. I like price action trading. It appeals to me because it is intuitive and straightforward. In fact, price action is how I trade. However, price action trading is just another method of analysis. I do not believe that it is the only way to trade profitably and that indicators have no value. People who tell you that their method is the only one are thinking of selling you what they have. They are not thinking of what is the best for you. Remember this when you are browsing for any trading strategy. I had to bring up that point because, in my research for this list, I came across many websites filled with sales pitches. The list below includes only those that provide useful information on price action as part of their free content. Wikipedia’s entry on Price Action Trading gives an excellent overview of the topic from a neutral perspective. It refers to a balance of sources which include the older works on chart patterns and the more recent trading books on price action trading. In fact, you don’t have to look much further. At Trading Setups Review, we have compiled our best resources on price action trading that includes guides, strategies, and tips. 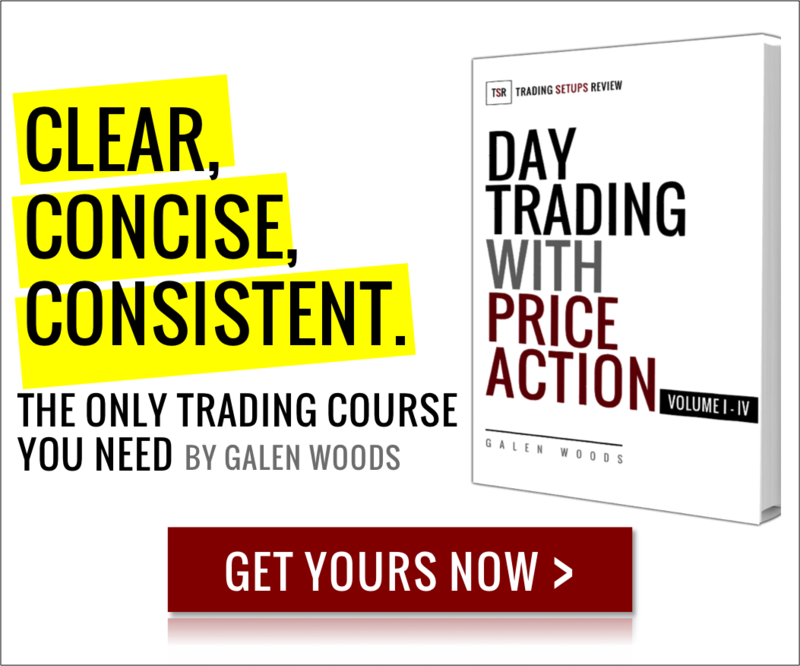 Allow me to sneak in a mention of my “Day Trading with Price Action” self-study course – a simple and effective price action trading framework. Take a look! Nial Fuller’s website has dozens of articles on price action trading. Start with the Beginner’s Guide to Price Action Trading by Nial Fuller. Lance Beggs, a former military pilot, is the founder of yourtradingcoach.com which has many articles on price action trading. His perspective incorporates order flow to explain price action. Start with What is Price Action Analysis? In that article, Lance Beggs explains his perspective of price action, which he divides into macro and micro patterns. Its founder is Chris Capre, who has contributed generously to the Babypips forum. In the forum thread, Understanding Price Action by Chris Capre, you will find a series of posts including trading tips, guides, and examples. With his three tomes on price action trading, Al Brooks has become an authority on price action trading. On his website, you will find his commentary on price action analysis of S&P 500 E-mini. You need to sign up for a free account to get access. Tradeciety has an excellent track record of producing comprehensive and helpful articles. Its blog has a section dedicated to price action – a source of high-quality free education. Like Chris Capre, Jonathan Fox of Forex School Online has a comprehensive price action trading thread at Babypips as well. It is a very serious thread on price action trading. The elaborated setups include the engulfing pattern, 2-bar reversal, and pin bar. If you prefer learning real-time analysis from videos, you should subscribe to this Youtube channel. I’ve heard many good things about the educational value of these free videos. 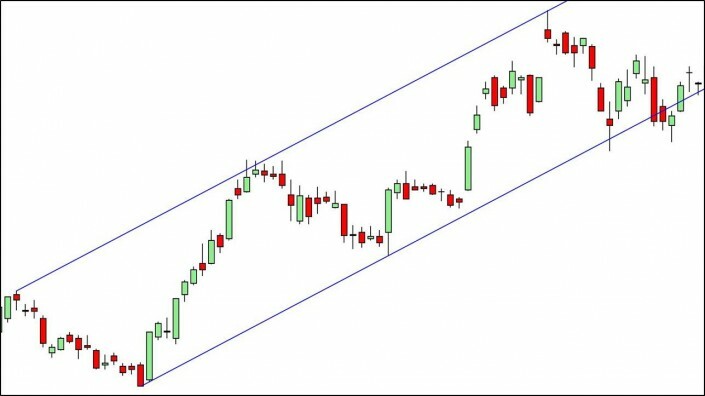 Nine Transitions is a no-frills trading blog that details price action trading. It uses an engaging 9-box matrix to interpret the market. If you feel that nothing is better than a good old book, take a look at the Top 10 Price Action Trading Books we curated.